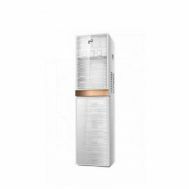 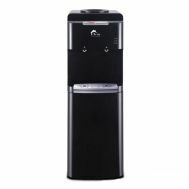 Willing to keep the water levels at ample amount? 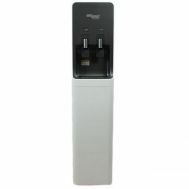 Explore the latest collection of discounted water dispensers at Savers Pakistan. 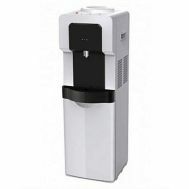 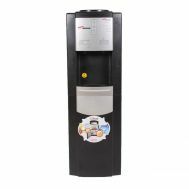 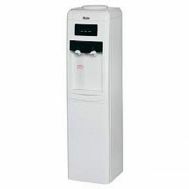 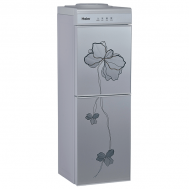 Keep it chilled during the summers with discounted water dispensers based on hot and cold taps. 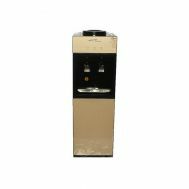 Order latest water dispensers and water dispensers with registrations with full brand warranty at Savers Pakistan. 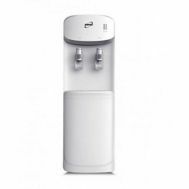 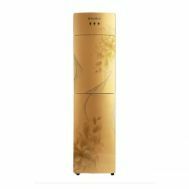 Buy 3-tap and 2-tap water dispensers online by Eco Star, Orient, Gaba National, Enviro, Super General, Signature, Changhong RUba, E-Lite Appliances, Geepas etc for chilled water consistency.